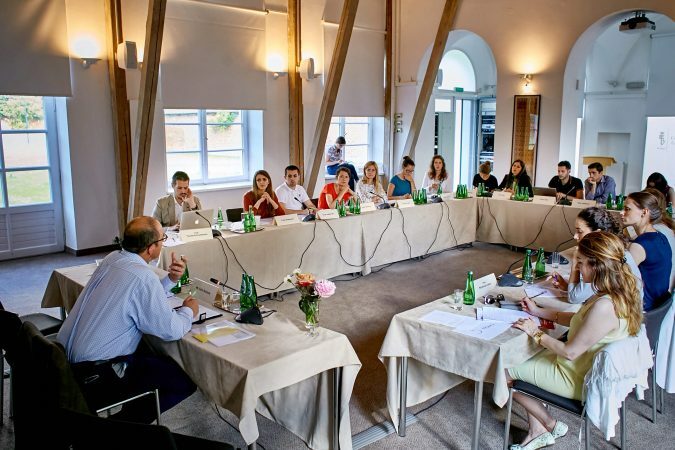 Natolin.eu draws together institutions and cutting-edge projects related to the College of Europe in Natolin, which are dedicated to exploring the idea of Europe, its relations with its neighbours, and its place in the world. 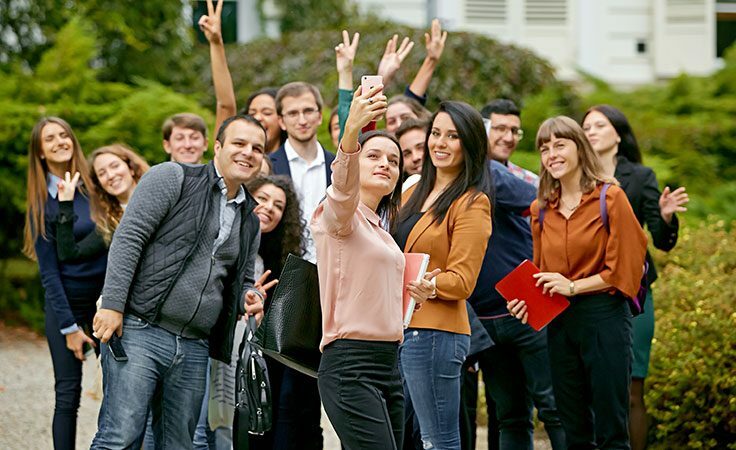 Every year, the College of Europe in Natolin hosts a community of around 130 students from over 30 nationalities. 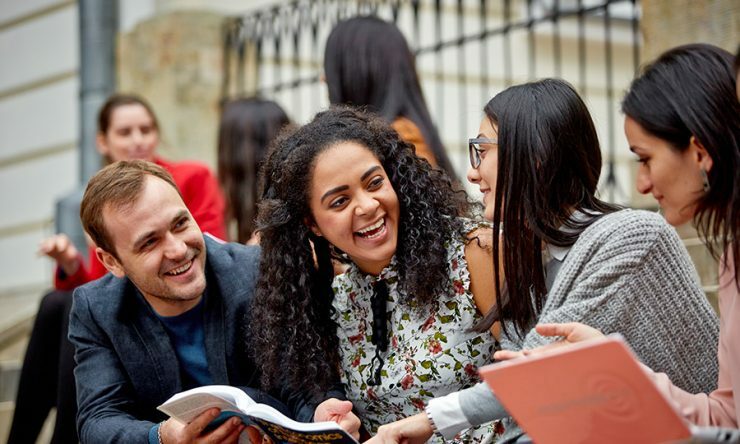 The bilingual advanced Master of Arts offered is one of the most comprehensive interdisciplinary programmes of European studies anywhere in the world. The College of Europe was the world’s first university institute of postgraduate studies and training in European affairs, and remains unique and innovative to this day. In 1949, the first campus was established in the city of Bruges, in Belgium. 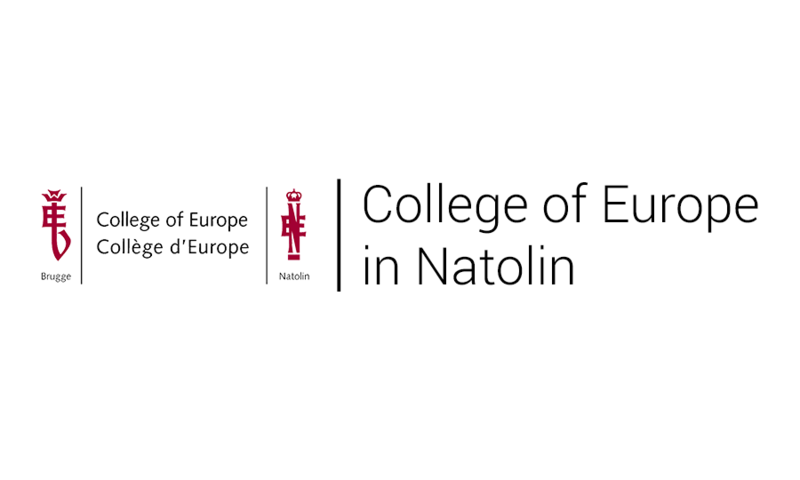 The College of Europe in Natolin was founded in 1992. The College now operates as “One College – Two Campuses”. 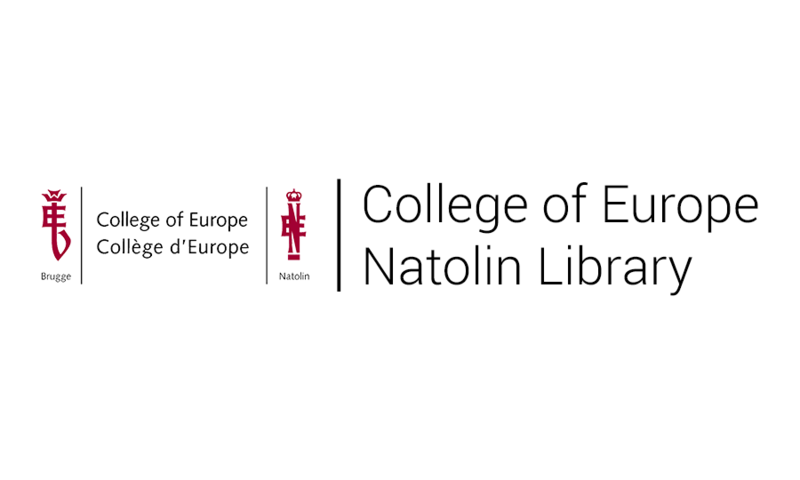 The Library of the College of Europe in Natolin was created in April 1993. 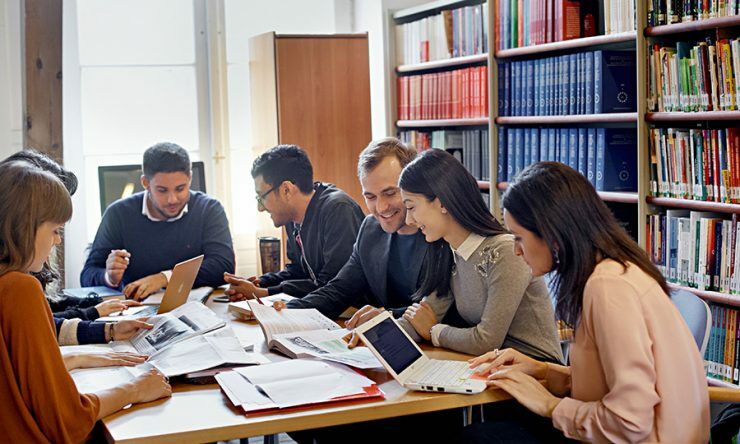 With one of the largest collections on European issues anywhere in Europe, it principally serves the students and researchers of the College of Europe. It is also available to outside users by appointment. Started in 2015, this student-led blog features posts from the community of the College of Europe in Natolin. It aims to give a flavour of what is happening on our campus and how EU and global affairs are understood by our students, permanent and flying faculty and alumni. Please note that the views expressed and linked to on this blog are those of the authors, and do not represent the official position of the College of Europe. 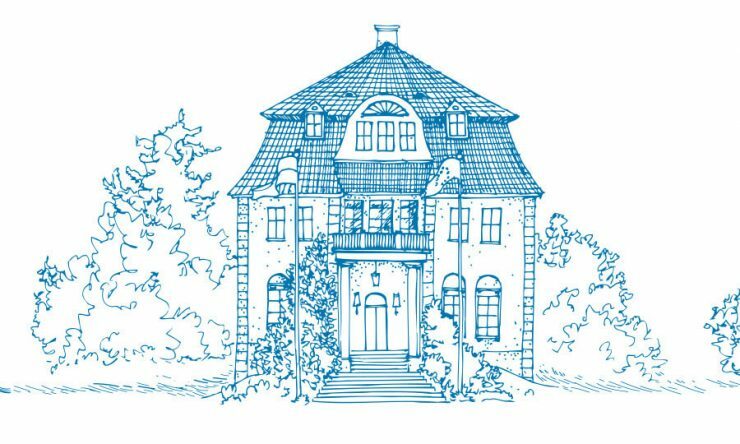 The European Neighbourhood Policy PhD Summer School is organized annually at the College of Europe in Natolin by the European Neighbourhood Policy Chair. 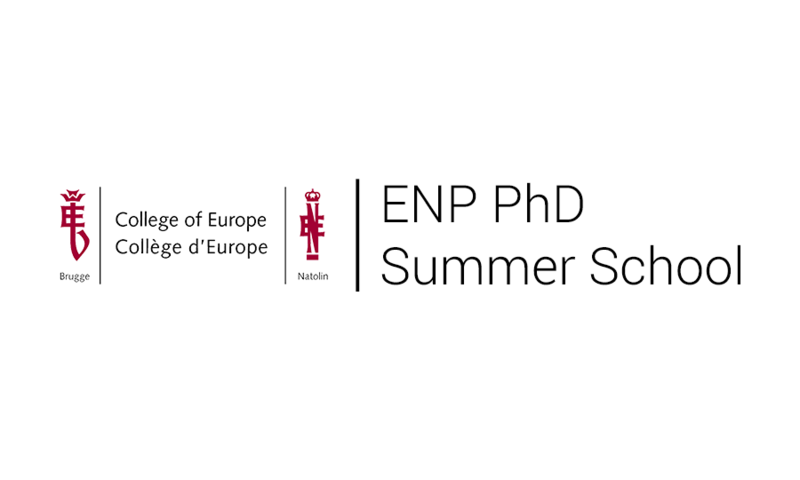 The objective of the ENP PhD Summer School is to provide PhD students with a tailor-made programme revolving around lectures and talks by leading scholars, experts and practitioners with a specific focus on the European Neighbourhood Policy and the EU’s eastern and southern neighbourhoods. 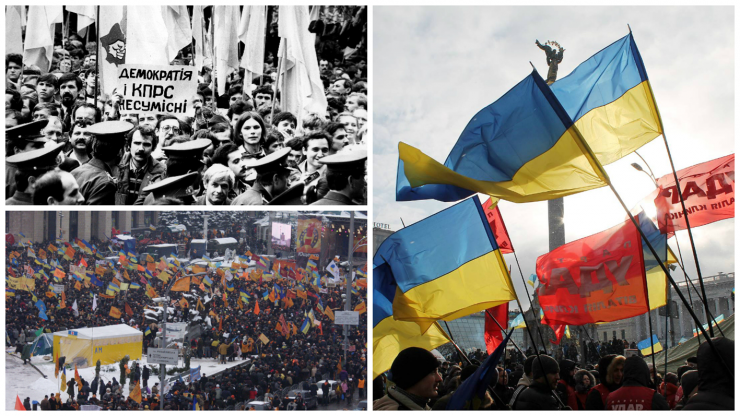 Led by the European Civilization Chair of the College of Europe in Natolin, this unique project analyzes the three most significant protests that have taken place in Ukraine since 1990. The website provides information on the world-class events associated with the project as well as access to an expanding online collection of source materials and eye-witness interviews. 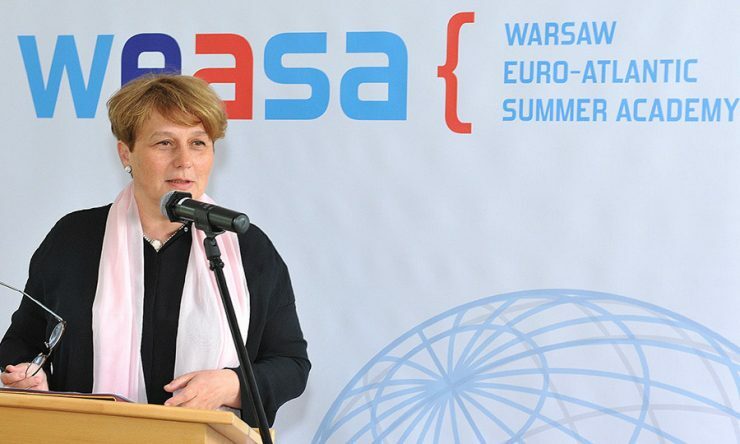 WEASA is a yearly educational program for up-and-coming policy analysts, experts, advisers, civil servants, journalists, private sector and NGO professionals from the Eastern Partnership and the Western Balkans. It was founded in 2013 to present the political, social and economic foundations of modern democracies in the European Union and the transatlantic community and further promote the values of freedom, pluralism and peace. 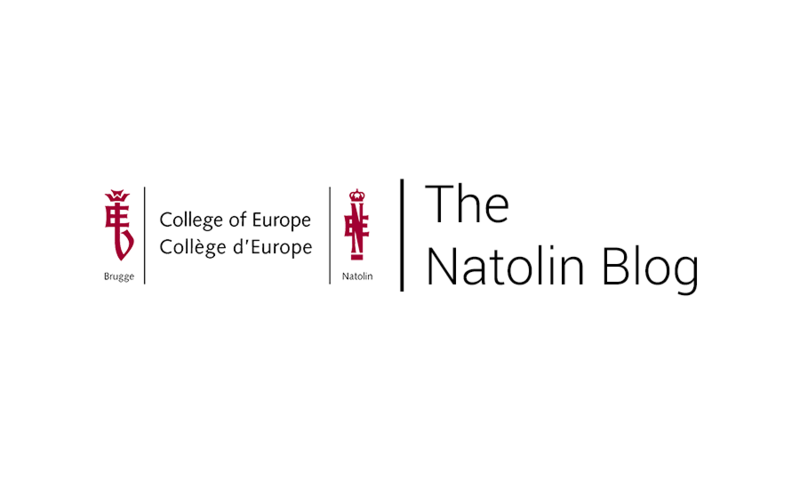 The Natolin European Centre is a think tank focusing on European integration and Euro-Atlantic security issues. 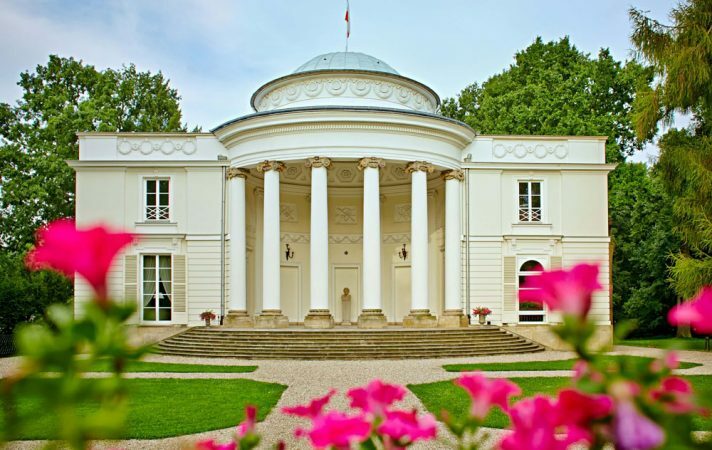 It is also responsible for the upkeep of the historic buildings and nature reserve located on the Natolin Park. The European Institute in Łódź is committed to spreading the idea of European integration as well as running training related to European issues. The Institute works with a number of organizations including the Łódź and regional administrations as well as the Polish Ministry of Foreign Affairs. The Institute is a branch of the Natolin European Centre. 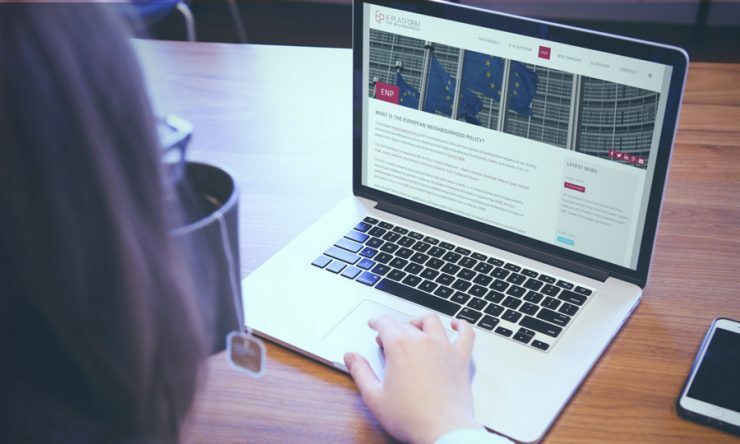 The E-Platform for Neighbourhood is a free of charge e-learning platform which offers short courses on EU policies, European Neighbourhood Policy, EU-ENP relations, and related best practices.